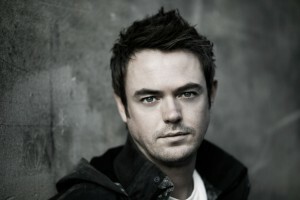 Today July 6 2012 is a big day for Grammy-award nominated DJ/Producer Andy Moor. His first artist album will hit the stores today! EDMupdate got an early copy of this promising album. And after playing this album over and over again it was time to write this review. Andy kick this album off with a melodic intro track called “Atmospherica“. Which slowly build up to some more powerful strings and melody. The other sounds Andy Moor used for this song reminds me to some kind of machine. And this song could be used for some Hollywood film productions as background music. In the last part of this song we return to complete silence and the next song is about to start. This one is called “November Morning“. And starts with a strong beat and bassline. Followed by another peaceful melody. A perfect track to listen after a busy day. This two tracks contains some influence of classical music and together they form a great start to this album. After this two tracks bij Andy Moor himself it’s time for the first collaboration. Andy teamed up with Nicole McKenna. Known of the tracks she did with artists like Sied van Riel and Masoud. The track is called “Please Forgive Me“. And is exactly that kind of track you will expect from those two artist. The vocals of Nicole perfectly fits into this tracks. The next track is another vocal track called “Undeserved“. This time the vocals come from Meredith Call. A highly respected vocalist best known for her work with Josh Gabriel under the name Winter Kills. This time she teamed up with Andy Moor to create this track. 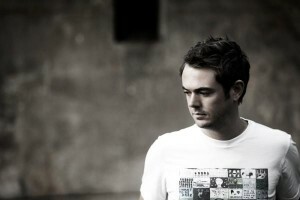 And again Andy moor shows us he know exactly how to use vocals in his tracks. Another perfect fit, and the result? A beautiful and varied vocal trance track. Moving on to a collab between Andy Moor and Daniel Paul Davis. A unknown producer for me. Together they produced the track “Ordinary People“. A track with pounding beats and a powerful bassline. And with some uplifting parts ready to destroy the dance floors. The next track on this CD is called “World To Turn” gives you some time cache you breath. This track was produced by Andy Moor and Ashley wallbridge. And contains some quality vocals by Gabriela. This track directly reminded me to “Faces” a track Andy Moor and Ashley Wallbridge did together in 2009. But in contrast to “Faces” this track is much more downtempo and relaxing. 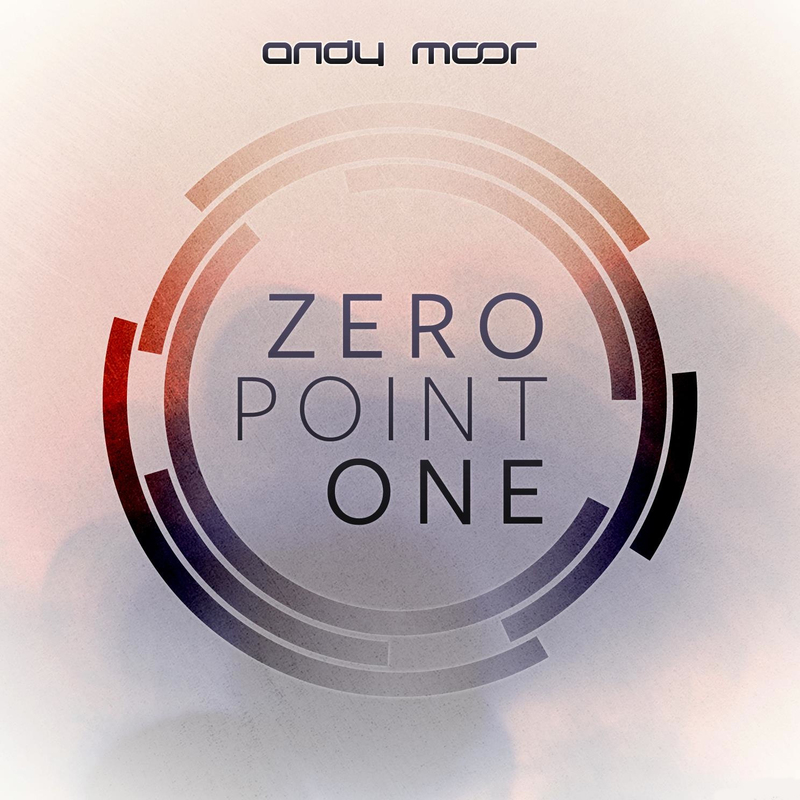 The next track on Zero Point One is a collab between Andy Moor and New York based vocalist Betsie Larkin best known of her tracks with Ferry Corsten. They called this track “Love Again“. A perfect trance track! Ready to get the crowd mad during this festival season. What brings us to the 8th track on this disk called “Elysian Field“. This track contains a deep and dark bassline that is hard to describe. And fits in the Chill Out and Ambiant genre. After this downtempo track we return to the more trancy side of this album. The vocals of the next track are from no other than Sue McLaren. Together with Andy she created “Trespass“. An uplifting track with an infectious melody that makes you want to dance. A big contrast with the next track “Leave The World Behind” with Hysteria! This track is relaxing and downtempo but contains a powerful drum and again great vocals. With my thoughts still at this piece of music another track already started. And i think this is the first big room trance track on this album. It’s “In Your Arms” with Jessica Sweetman. Everything in this track seems to be perfect to get everybody on the dancefloor! The music and vocals are perfectly matched. blowing! After wiping the sweat from my forehead it’s time to listen to the next track. It’s called “Tora’s Angel” and it’s the second track with the vocals of Carrie Skipper. This track takes me back to a more melodic and downtempo part of this album. And runs into the third and more powerful track with Carrie Skipper called “Story Of My Life“. This track consist of powerful bass lines and a strong melody. track. This track realy need be played on full volume! The next track “Time Will Tell” with Stine Grove will keep you in this mood. Another great track that will hit te clubs soon! What brings us to the last track on One Point Zero. “Turning Me On” with Slimmie. A melodic trance track with pounding beats and a deep melody. The vocals gives this track an emotional touch. A great track to finish this album!